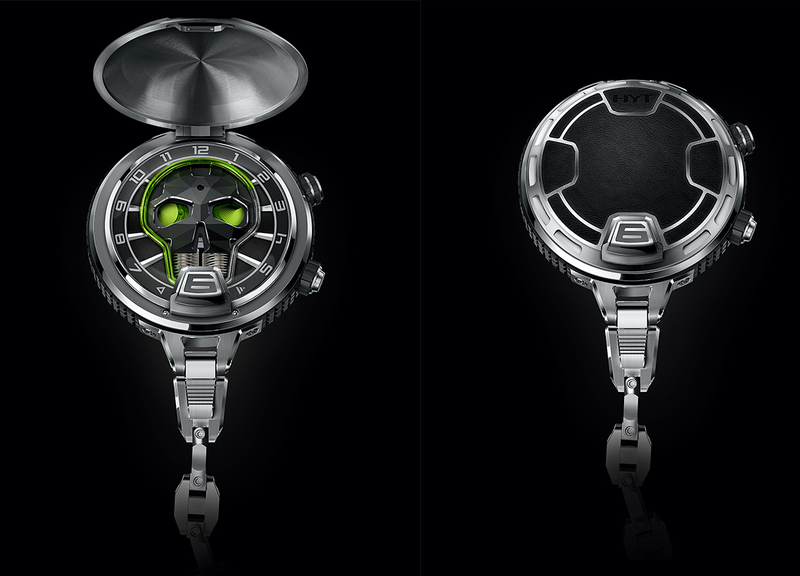 Prestige online watch retailer and agent The Limited Edition has added HYT to its growing portfolio of brands. 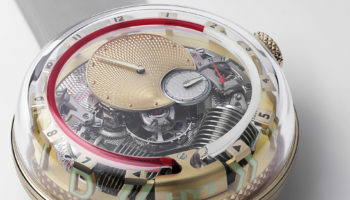 The British-based business now offers current collections from over 20 premium independent watchmakers including Graham, H.Moser, Linde Werdelin, Konstantin Chaykin and Romain Jerome. 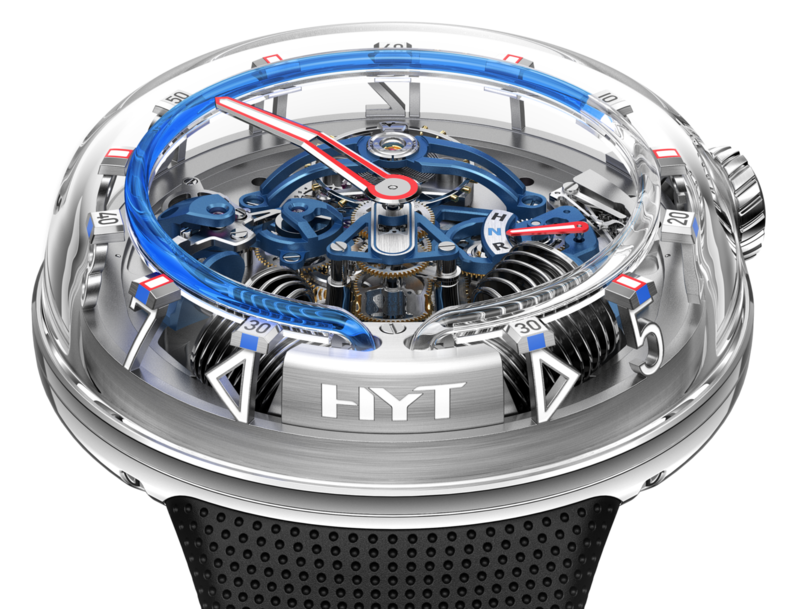 HYT, also known as the hydromechanical horologist, has appointed The Limited Edition as its official UK agent. 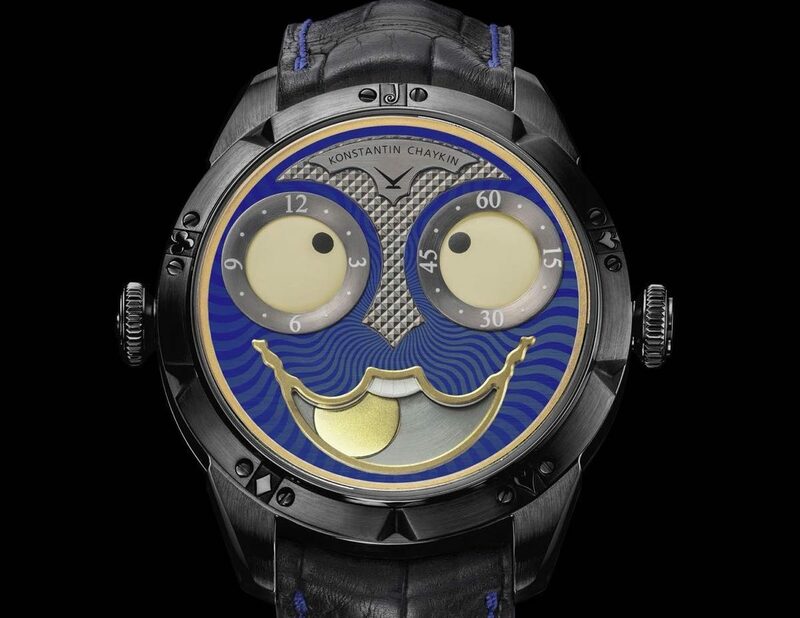 “This partnership came naturally from the common ambition to establish independent and creative watch-making into the UK, a market relatively virgin as it is still dominated by the big group-owned mainstream watch brands,” says Pietro Tomajer, The Limited Edition co-founder who has previously worked at Richemont and Sowind Group. 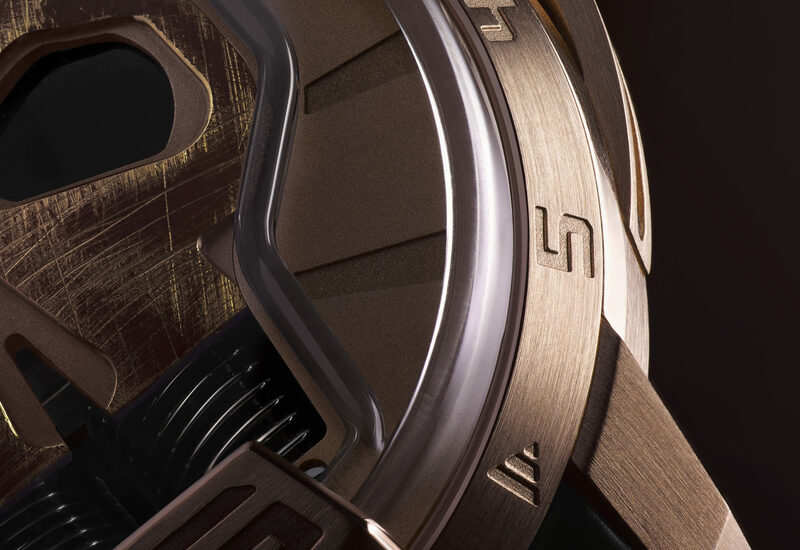 “The Neuchatel-based manufacture, HYT, is one of the fastest growing and most creative independent watchmakers, and we will be honoured to put our passion and expertise into establishing it in the UK. 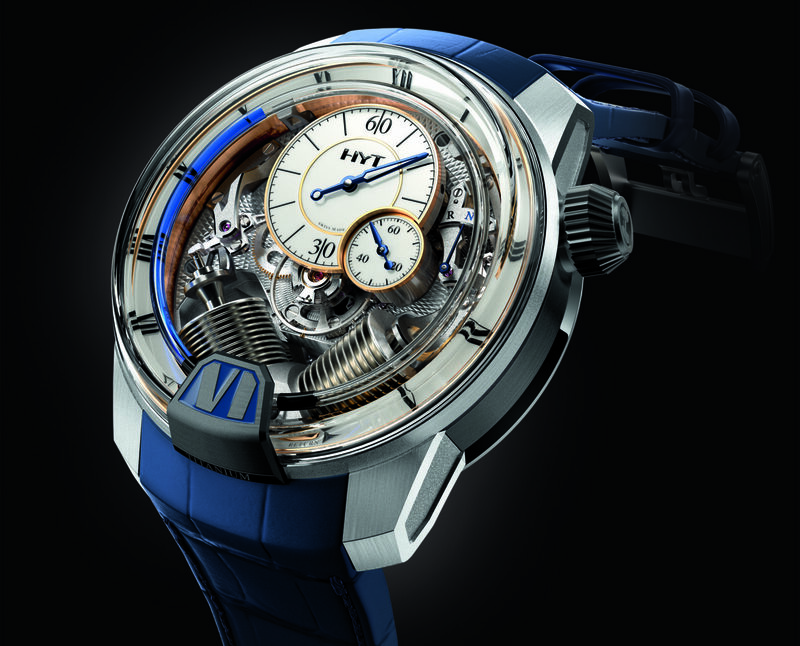 After all, independent watch-making is and always be an affair of great passion and dedication,” Mr Tomajer adds.